Hi, how much for 50 pax for a civil wedding? 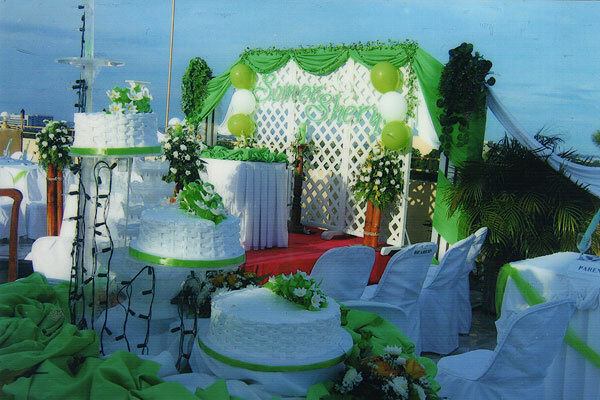 For more customization, we recommend one of our buffet packages while providing your own wedding items. You can add your own decorations as long as they do not damage surfaces and/or leave hard-to-remove residue. Please do not use glue, nails, staples, etc. on our ceilings, floors, walls, tables, chairs, etc. Hi. How m7ch is food and venue if o ly 18 pax? 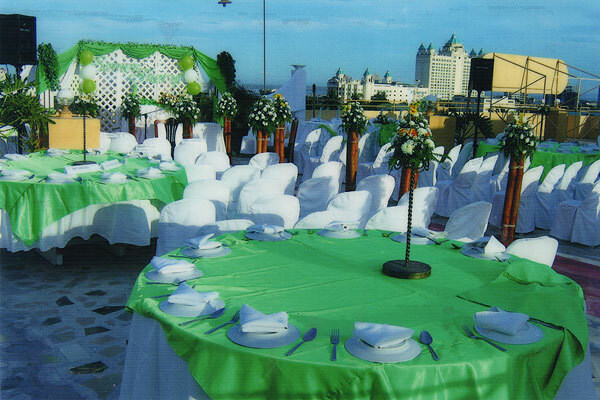 How much is for civil wedding just for 30 pax for food and venue? Can I ask how much kung venue lng? 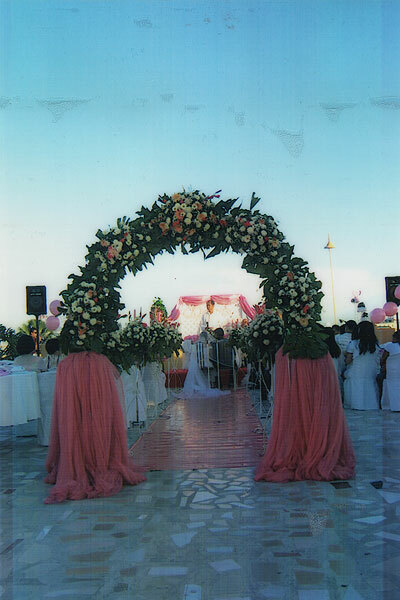 how much is your package for a wedding (50 pax) white and light blue theme? how about for 20-30 pax only sir? Good morning maam/sir ask lng ko kung pila ang bayad kung venue lng good for 70person in 4hrs. Sa oct 20 ung kasal. Hi do you have a wedding package for 50 pax only? Good Day!!! I would like inquire about the wedding packages that you have. if possible can you give us the price on how much it cost. 100-150 persons. The wedding will be this coming december 2018. thank you. Thank you so much. We can now decide about our wedding. Hello, how much is the venue only for 4 hours with sound system? – We apologize for the late reply. Right now is Cebu’s biggest festival and some of our staff got sick. good morning.. how much is your wedding package for 150 pax if food is not included? Hi i would like to know if u have packages for baptism please. – Buffet package + your party items. Hi, I would like to know the price for a wedding reception only for 35 pax and the inclusions pls. Wedding date will probably be next month. Thanks. Hi. I’m tasked with organizing the launching of a media outlet here. We are expecting between 80 to 100 guests. I’d like to ask for packages for events. Already replied to your email on JUN 26. MPH buffet + Your party items. hi i would like to ask rate for civil wedding reception..around 40 guest.pls include details and inclusion.thanks. 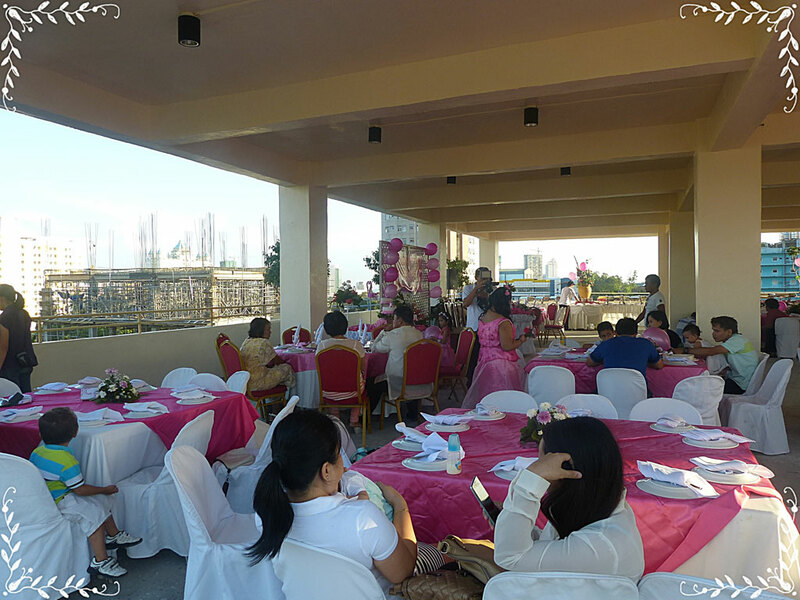 Our wedding reception packages start at 75 persons. We recommend instead our formal buffet package + your own wedding items. hi i would like to ask rate for civil wedding reception..around 30 guest.pls include details and inclusion.thanks. I just want to ask for the rate of the venue and food only. With any inclusion amenities. I would like to inquire if how much is the price for food , venue and decorations only ? hi I would like to ask for your rates if we would get the ff:? – venue and food only? -if your wedding package minus the foto and video? Hi just want to ask if how much if we only rent the venue..coz we already have our own caterer…thank you. Hi. Im interested with your wedding package. The wedding will happen 2 yrs from now. I would like to inquuire of how much will be the price of wedding package w/ inclusion only of the venue, seats and foods ? Thank you. Package price will likely increase but we do not know by how much. You can lock-in the present price by reserving now. Please be advised that a deposit is required. Hi good day, Im searching for a venue that can accomodate 100-150pax and Im interested for your rooftop venue.. can you send me a quotation/proposal for your rates you can send it at my email add (removed email for privacy). We need to know what’s the occasion in order to provide quotation. 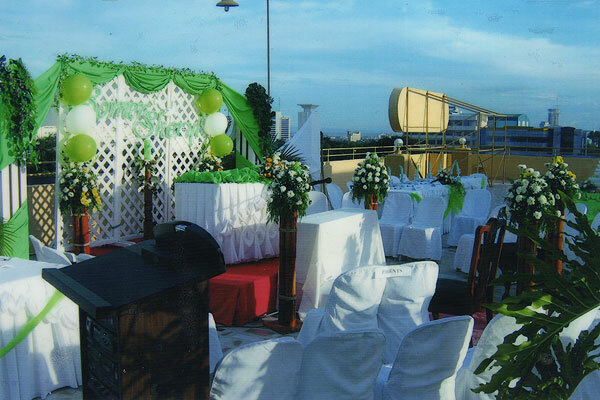 I just want to inquire about the venue ate the rooftop, how much does it cost. This will be a wedding event and I am only interested with the venue and for the wedding set up (tables, sounds and food). No need for the invitation cards, cakes and etc. How much possibly it will cost? 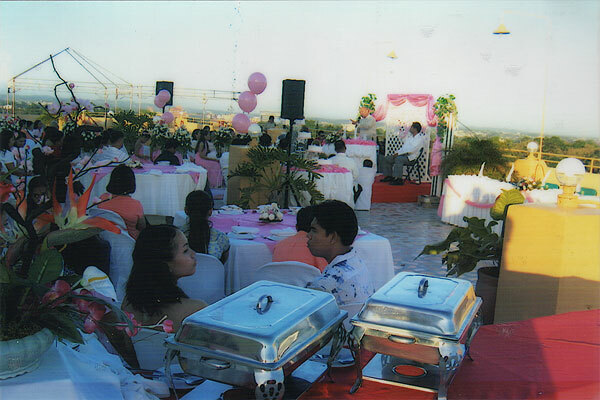 Please consider MPH Buffet Package w/ Formal Set-Up. (1 to 2) Dessert/s and (1) round of soft drinks. 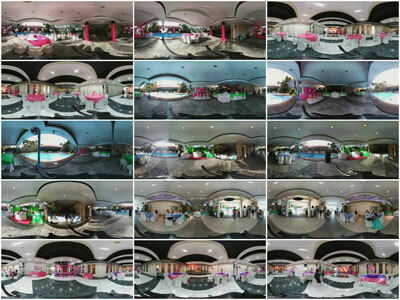 4-Hour Use of Venue (function room, pool or roof) and Sound System included. 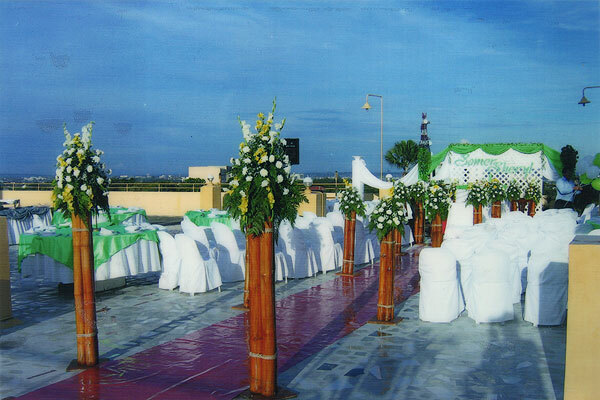 Can you send me the updated wedding reception and ceremony packages for 75-100 pax? Thank you. Good day! 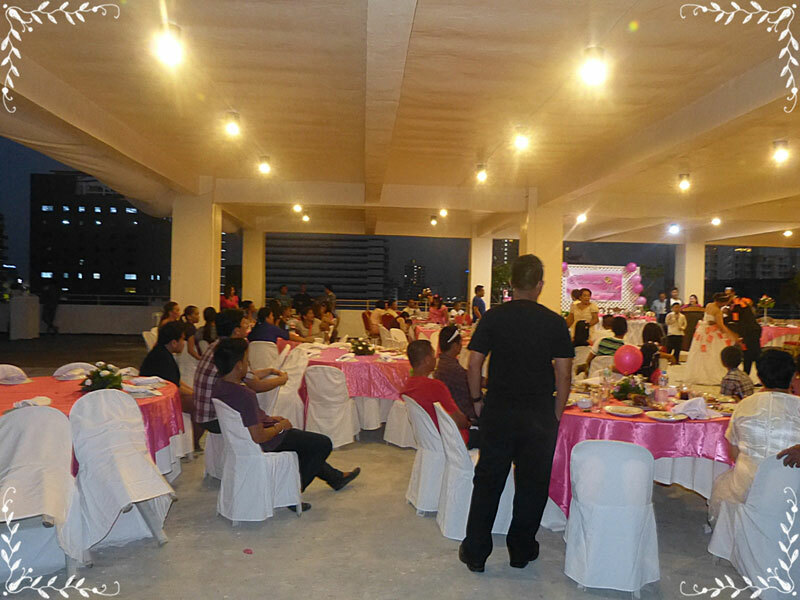 I am from McDonald’s Escario branch and were looking for rooftop area for our Christmas Party celebration on December 27 2014. I would just like to ask the package and rates for your rooftop. Were about 40-50 pax and just wanna know if we can bring our own food. Hope to hear you soon, thanks! MPH Roof Venue is under renovation. Will only be available in January 2015. Venue-only won’t be available for Dec. 27 because Christmas + Weekend date. sir.. inquire aq. 100 pax and the prices for additional persons. list packages..and also the price. How much is the birthday pachage… for 50 pax.. what are the inclusions? I’m sorry, but we don’t have 50pax Wedding package. Minimum is 75pax. Our buffet package can be minimum 50pax. Mam can you email your updated wedding package? Hello! 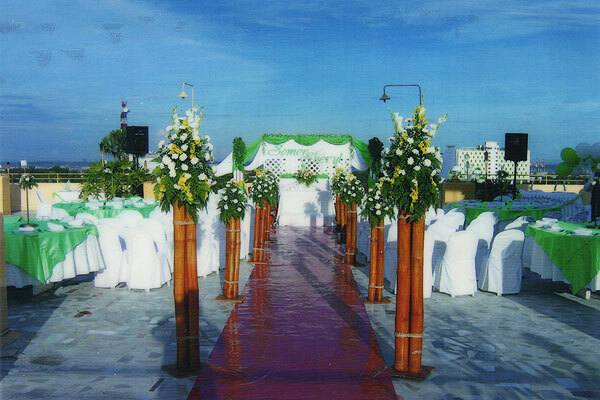 I would like to inquire for a wedding package which can cater 50 pax only as it is a civil wedding event. I prefer red, black and white as the wedding theme or motif. How much is the rate with tax? 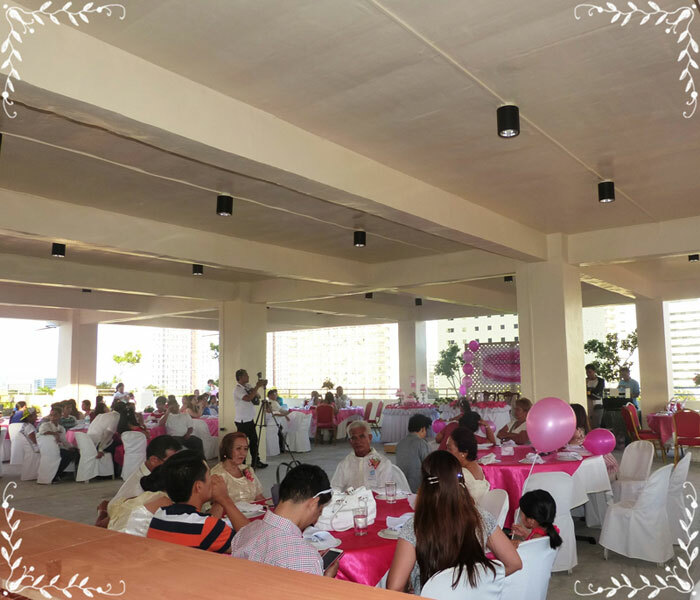 Kindly specify all inclusive items too like flower arrangmnt, tables, chairs, couple’s table, lunch buffet – 50pax, sound system, cake, wine, rooms and more… Thank you! 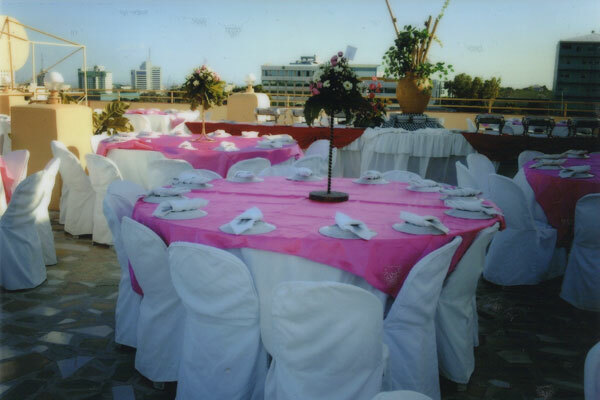 These pictures are of wedding receptions held on the roof deck of Metro Park Hotel.